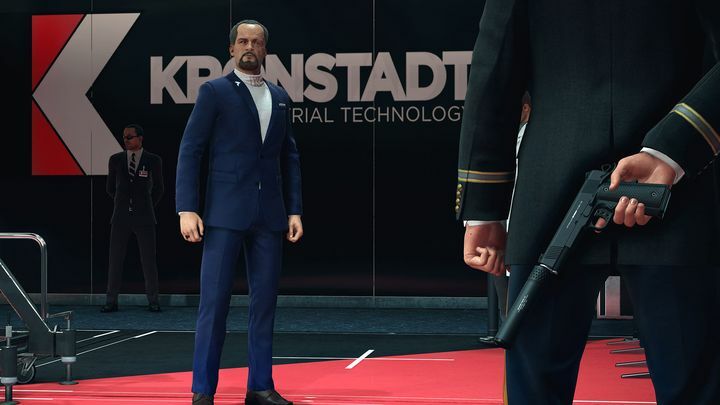 Hitman 2 is one of the most eagerly awaited games of 2018, and in the run-up to its release this November, publisher Warner Bros. and game makers IO Interactive have been teasing the game with a stream of preview videos and trailers. The latest of these is another entry in the “How to Hitman” series, this one focusing on protagonist Agent 47’s briefcase. Also, this video might give players an idea or two about how to deal with Mark Faba – this is the game’s first Elusive Target, played by none other than Sean Bean as we reported earlier this month, and whom you’ll get a chance to kill when he appears in the game on November 20. Judging by this latest video, it also looks like the game’s locations could be some of the series’ best to date, rivalling the likes of Paris and Sapienza from 2016’s Hitman game. And with developer IO Interactive claiming that Hitman 2’s Miami location boasts thousands of NPCs (non-player characters) this could be one of the most lively video game settings we’ve seen to date, plus new gameplay elements like Agent 47’s briefcase could surely make this one Hitman game to remember when it hits shelves next month.